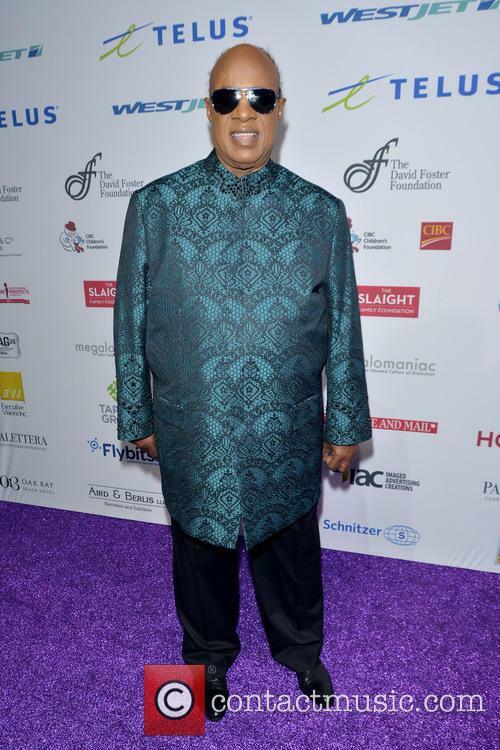 Stevie Wonder is an American singer-songwriter and musician who has been a major figure in the popular music scene over the last forty years. Stevie Wonder is responsible for twelve top ten albums and more than thirty top ten hit singles including Uptight (Everything's Alright), Superstition, and I Just Called to Say I Love You. Amongst his many accolades, Stevie holds a Lifetime Achievement Award, twenty-six Grammy Awards, and is a member of both the Songwriters Hall of Fame and the Rock & Roll Hall of Fame. 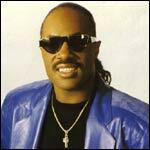 Net Worth: In 2013, Celebrity Net Worth claimed that Stevie Wonder had a net worth of 110 million USD. Childhood: Steveland Judkins Hardaway was born in Saginaw, Michigan on May 13th 1950, the third of six children. Steveland was a premature baby and, due to complications, became blind shortly after birth. However, this did not discourage his musical aspirations and he began playing the harmonica at an early age. In 1954 Stevie moved with his family to Detroit where he joined a church choir. By the age of ten, Stevie had mastered harmonica, piano and the drums. 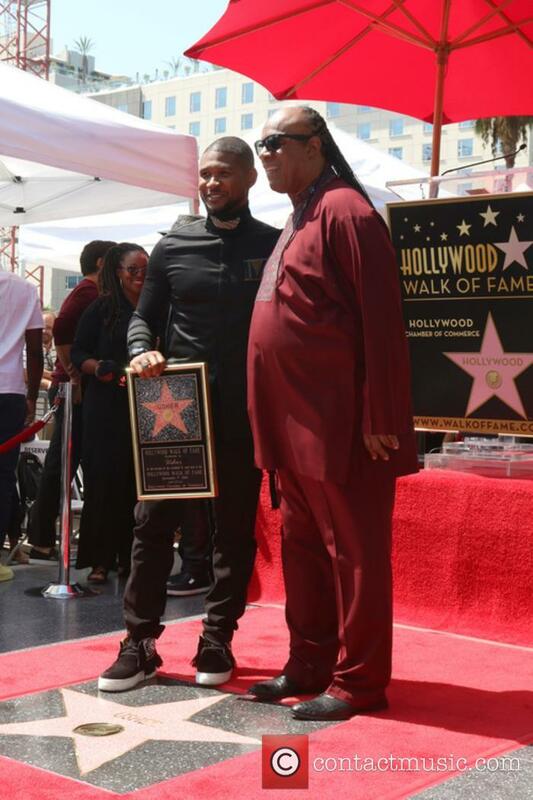 Stevie's talents did not go unnoticed; he impressed Ronnie White (of Motown act The Miracles) so much that White introduced eleven year-old Stevie to Motown CEO Berry Gordy. Gordy immediately signed Stevie to the Tamla Motown label under the name 'Little Stevie Wonder'. Musical career: Little Stevie Wonder had his first major hit when he was just thirteen, reaching number one in the US Pop and R&B charts with Fingertips (Pt. 2). Stevie provided vocals, harmonica, and bongos while a young Marvin Gaye played drums on the track. After dropping 'Little' from his stage name, Stevie followed this initial success with a string of hits including I Was Made to Love Her, For Once in My Life, and Bob Dylan's Blowin' in the Wind. The 1960s also saw Stevie begin to co-write most of his singles and collaborate with other Motown artists, enjoying hits with Smokey Robinson and the Miracles' The Tears of a Clown and The (Motown) Spinners' It's A Shame. After releasing a poorly received instrumental soul/jazz album under the pseudonym Eivets Rednow, Stevie Wonder had numerous hits throughout the late 1960s, including My Cherie Amour and Signed, Sealed, Delivered I'm Yours. This period also showcased Stevie's backing group, Wonderlove. Stevie Wonder released the groundbreaking album Where I'm Coming From in 1971. However, following disagreements over creative control, Stevie left Motown on his 21st birthday. Now with more artistic freedom than ever before, Stevie recorded two albums, which he used as leverage when signing back up to Motown in 1972. By this time Stevie was a multi-instrumentalist and producing his own recordings. 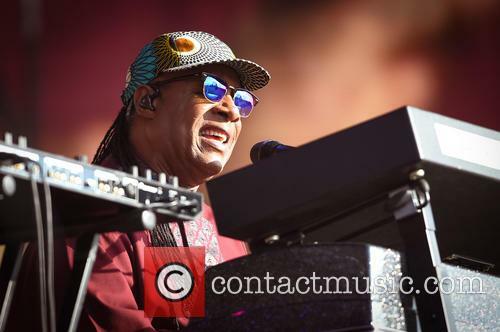 Stevie continued to broaden his horizons both lyrically and musically, including pioneering use of the synthesizer. In 1972 Stevie released the classic album Music of My Mind, the first of five highly regarded albums on Motown. After touring with the Rolling Stones, Wonder released Talking Book in 1972, which spawned the number one single You Are the Sunshine of My Life. Both Talking Book and 1973's Innervisions went gold, hitting the top five in the US album chart. Stevie's next album during this classic period, Fulfillingness' First Finale, was a sparser, more personal record than its predecessors, yet retained political bite with the number one single You Haven't Done Nothin' (with backing vocals from The Jackson 5). Songs in the Key of Life followed two years later, in 1976, and became the first album by an American artist to debut at number one on the US Billboard. The singles I Wish and Sir Duke both hit the number one spot in the US and the top five in the UK. In 1975 Stevie performed at the Wonder Dream Concert alongside Bob Marley, Peter Tosh and Bunny Wailer. The 1980s were Wonder's most commercially successful years, with increased record sales, television appearances, and charity and civil-rights work. Hotter Than July, released in 1980, become Wonder's first platinum selling album and a vehicle for his campaign to establish Martin Luther King's birthday as a national holiday. 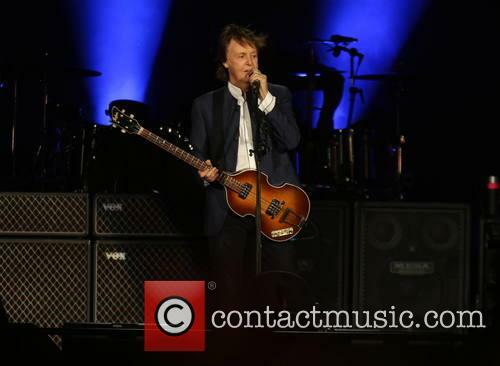 In 1982 Wonder collaborated with Paul McCartney on the number one single, Ebony and Ivory, and in 1984 he released I Just Called to Say I Love You, from the The Woman in Red soundtrack. The single went to number one in the US and the UK and picked up an Academy Award for Best Song. Stevie continued to release a steady stream of records throughout the 1980s and 90s, including collaborations with Michael Jackson and Whitney Houston. In 2005 Wonder performed at the Live 8 concert in Philadelphia, and released A Time to Love, his first new album in ten years. 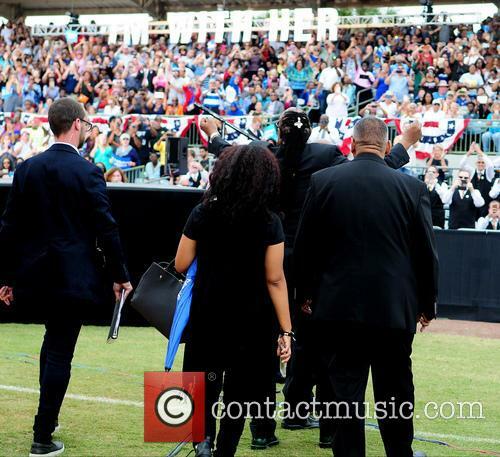 Personal Life: Stevie Wonder is an activist for civil rights and has vocalised his support for Barack Obama. In 2006 Stevie received a Lifetime Achievement Award from the National Civil Rights Museum in Memphis. Stevie was married to his second wife, fashion designer Kai Milla Morris, in 2001. The couple separated in 2009, before being divorced in August 2012. 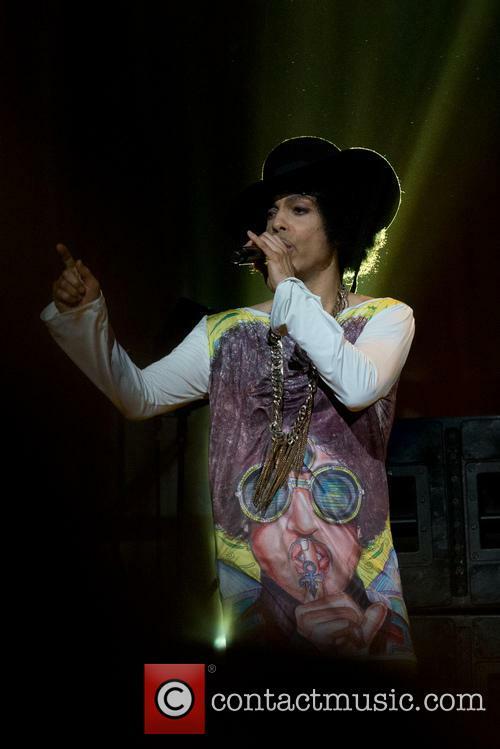 Wonder has seven children from several relationships, including his daughter, Aisha Morris, who has accompanied Wonder on his recordings as well as on stage. 'Innervisions' was release on this day (August 3rd) in 1973. This week we home in on one of Stevie Wonder's most important albums to date: 'Innervisions'. It was released 45 years ago to the day and remains an iconic part of musical history. It's one of those legendary albums that will just never lose relevance, especially with its wide-ranging themes. 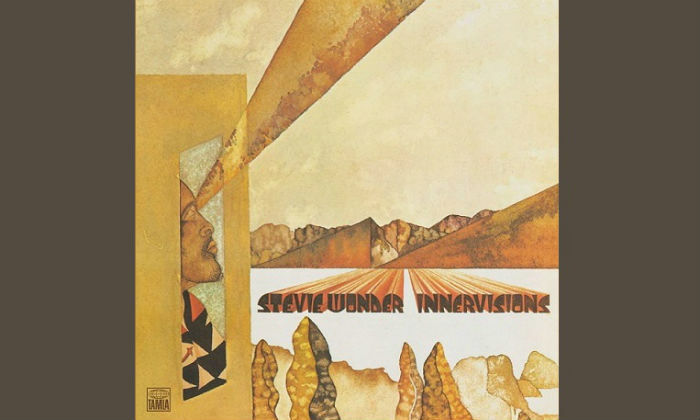 'Innervisions' was Stevie Wonder's sixteenth studio album and marked the time when he stopped releasing two or three albums a year because he no longer needed to following the massive success of 1972's Grammy winning 'Talking Book'. Wonder’s divorce from second wife Kai Millard Morris has now been finalised. Stevie Wonder is officially divorced from his second wife Kai Millard Morris, six years since their initial separation. According to People magazine the singer will now pay $25,000 a month in child support to Morris, for their two children Kailand, 14, and 10-year-old Mandla. 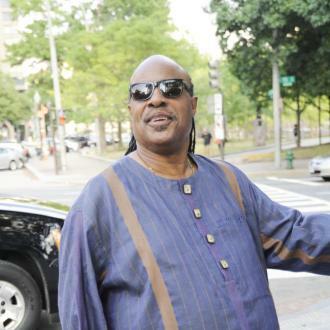 Stevie Wonder will pay $25,000 a month in child support. 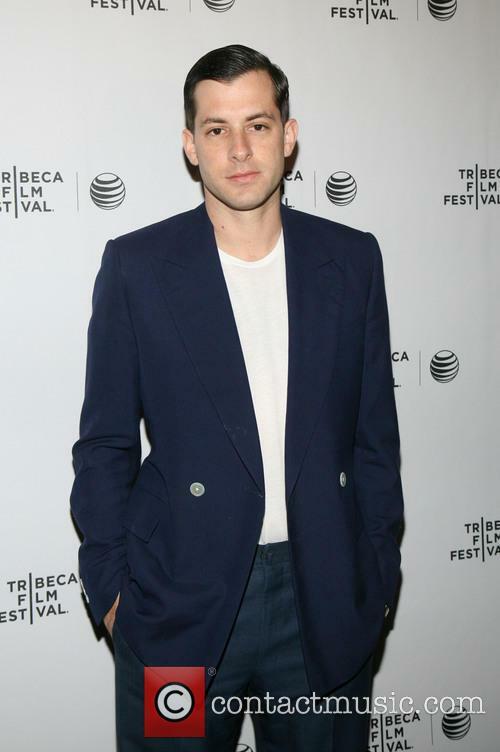 People reports that a Los Angeles judge finalised the former couple’s divorce on Monday, with the pair sharing joint custody of their two children. Wonder is also said to be allowed to take the boys on tour with him on a ‘limited basis’. The singer became the latest star to join Corden in the segment, delivering the best car ride yet. 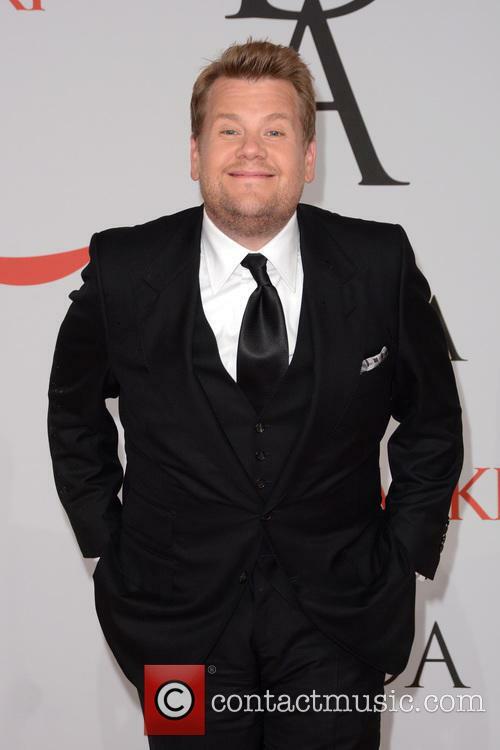 James Corden has already delivered many memorial moments and superstar guests since taking over the ‘Late Late Show’ earlier this year. 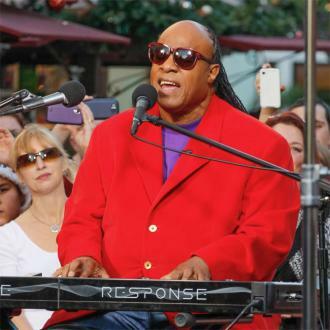 But the latest edition of his ‘Carpool Karaoke’ segment may have just delivered the show’s most epic moment yet, as the host was joined by singing legend, Stevie Wonder. Corden was joined by Stevie Wonder for the latest edition of ‘Carpool Karaoke’. 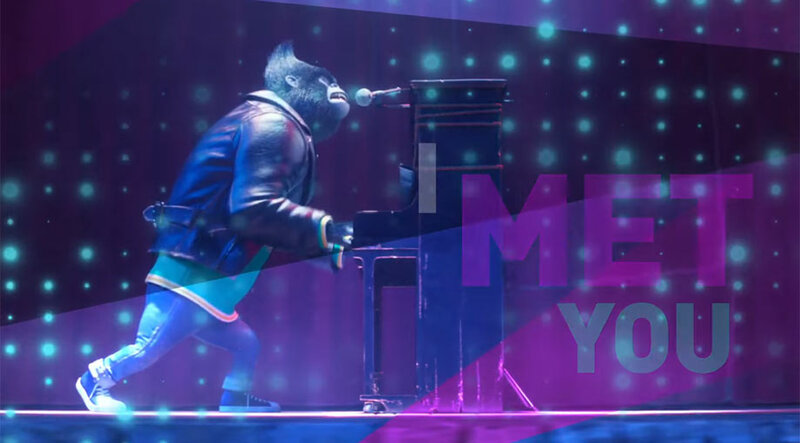 The segment started with Wonder in the driving seat with Corden nervously asking the singing superstar if he was sure he had driving license. Wonder then told a relieved Corden that he didn't in fact have his licence with him, before accusing the host of stealing it (in a British accent of course). What happens when you take Pharrell, Snoop Dog, Snoop's favourite medication, and Stevie Wonder? A crazy story - that's what! 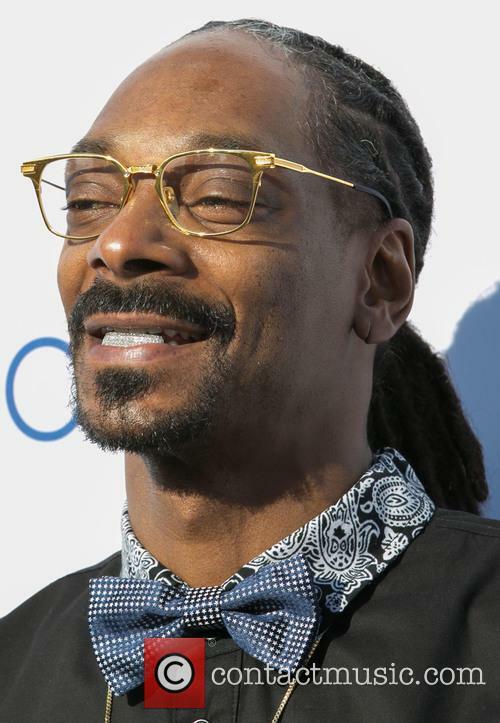 With Snoop Dog's 'Bush' set to hit shelves on 12th May 2015, Snoop and the record's producer, Pharrell Williams, took some time to give an interview about the creation of some of the tracks from the album. 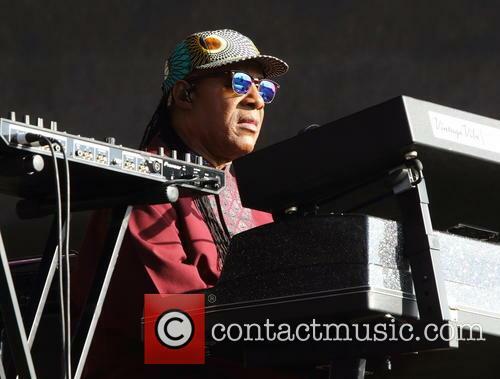 One of the main topics of conversation, however, turned out to be how they got Stevie Wonder to appear on the song 'California Role', and how the two musicians reacted to his arrival. Pharrell originally played the song 'California Role' while the two were recording the album in Miami, apparently because it was a song he had made that had never made it onto an album. Snoop knew he couldn't rap over the song, so he reached out to a friend of his to write some lyrics for him, before he realised that the song was calling out for Stevie Wonder. Pay attention, cool news ahead. Well this is a piece of news noone was expecting… Taylor Swift, another pop star at the height of her career, has joined Season 7 of The Voice as an advisor. As the title suggests, Swift will advise the Voice hopefuls across all four teams. The announcement comes via Us Weekly, who also note that Taylor will be taking over the role from Season 6 advisor Chris Martin. Raise your hand, if you weren't expecting this move from Taylor Swift. 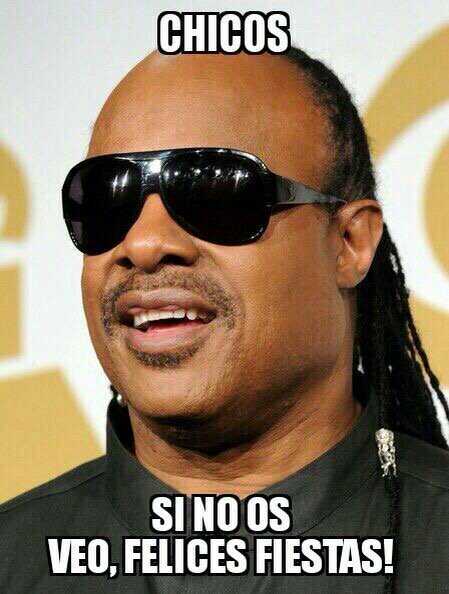 -ojdfnvobrengijrebgds -¿dsinfreho difj udnrvdo? -¡aKSDOCUBCSK MDSIS !